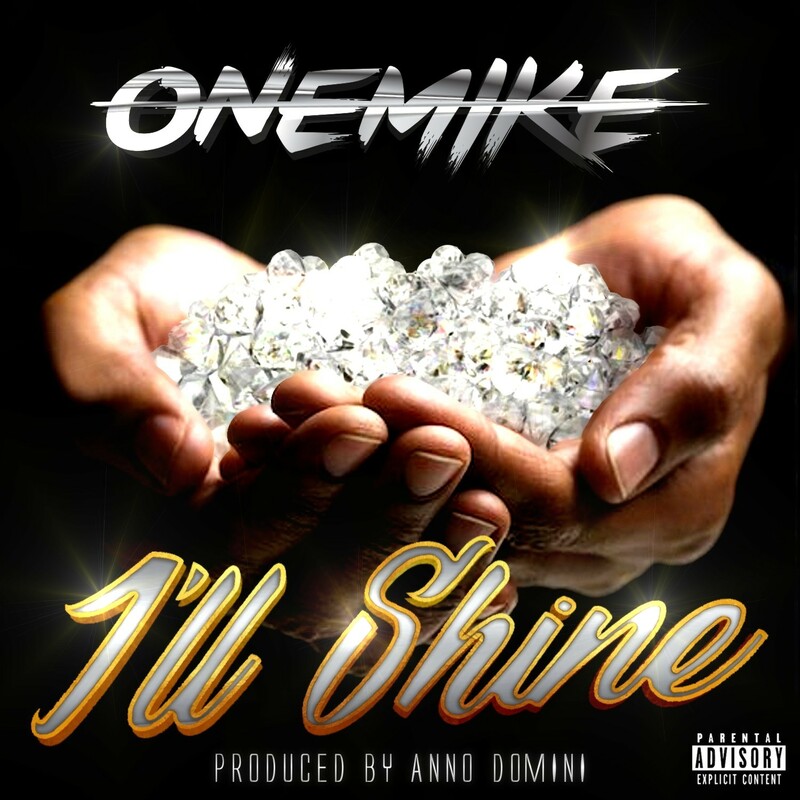 OneMike drops his latest single just in time for single of the year! 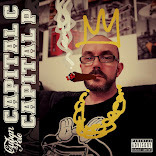 Produced by the Hip Hop powerhouse known as Anno Domini, OneMike chronicles his rise and the struggles/demons he has faced along the way. The sung hook adds a touch of commercial appeal that will hopefully propel the track where it needs to go as OneMike is an artist that needs to be heard. 2019 is going to be a big year for Mike and his team.